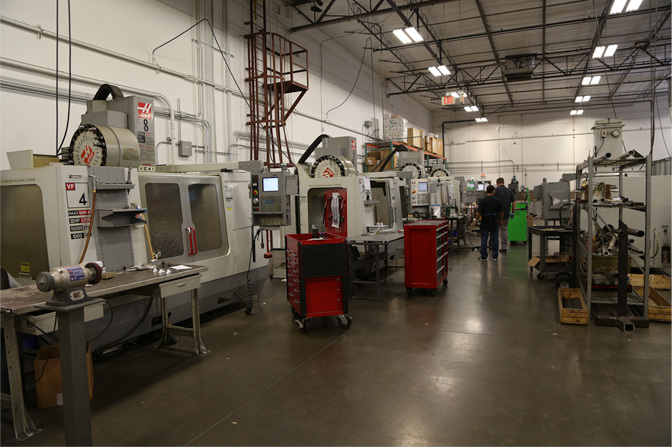 GSI International brings over 30 years of product design and manufacturing experience to firearm, custom automotive, aerospace and any industry that requires precision machining. 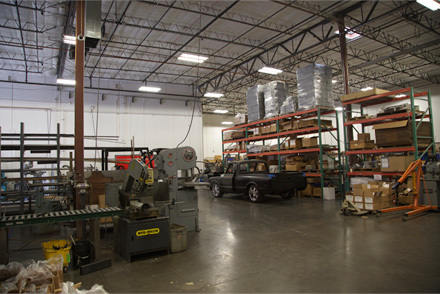 GSI International has been providing precision machining, fabrication and finishing services to the Phoenix area since 2000. 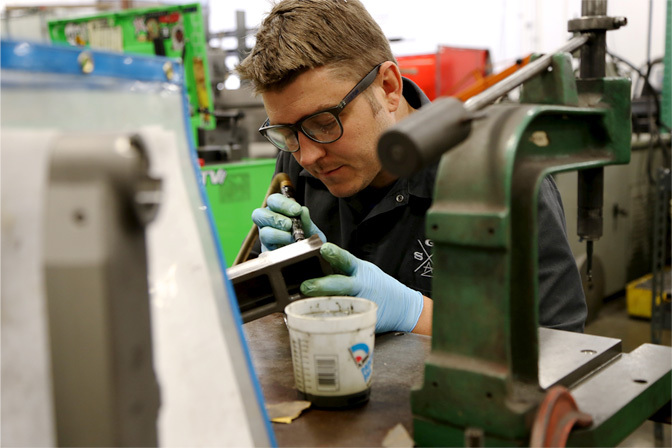 President and CEO Xavier Gonzalez leads our team of experienced engineers, programmers and technicians to build our proprietary reloading and bullet feeding machines as well as offer precision machining and manufacturing services to clients in all industries. After more than 20 years working in design and development at Dillon Precision, Xavier founded GSI International to channel his passion for innovation. 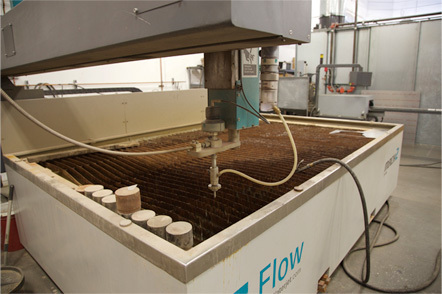 Our core competencies are machining all sizes and styles of castings and billet materials, and we have several patented reloading technologies including a bullet feeding system and feed chute assemblies. A range of patented technologies, fabrication and innovative development capabilities instill confidence in GSI's ability to invent, design and create. 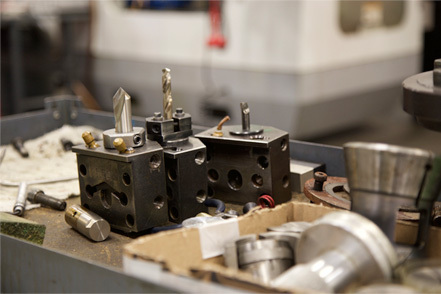 Our drafters use Solidworks and GibbsCam software to design a wide variety of products.